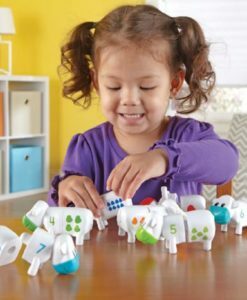 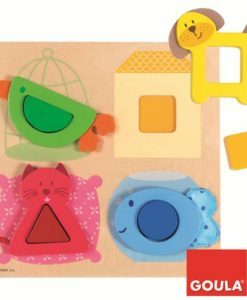 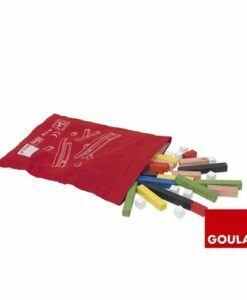 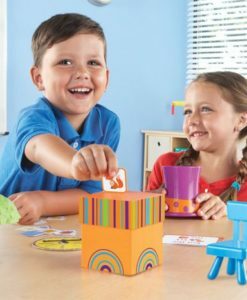 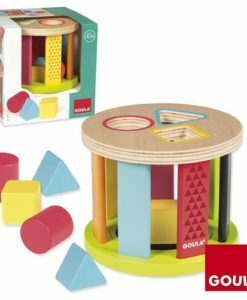 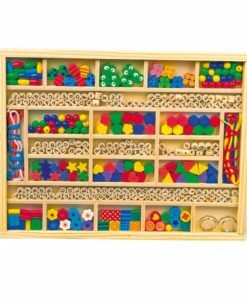 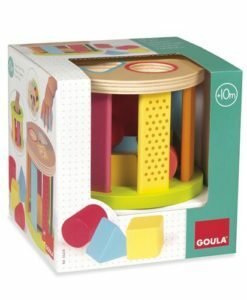 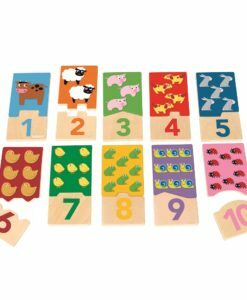 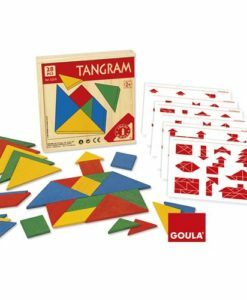 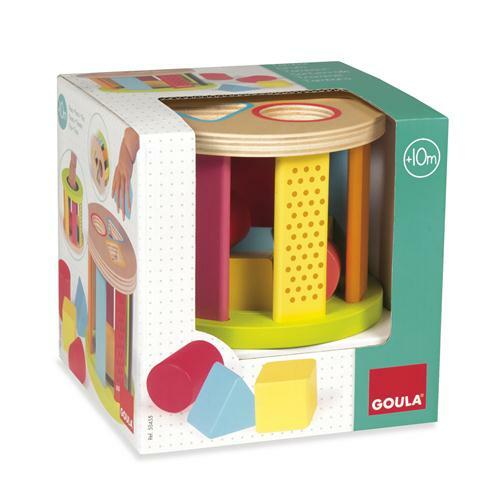 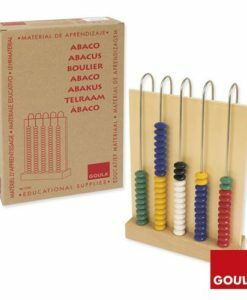 This Goula Geometric Shapes Drum Sorter is great for tiny hands, the pieces are big enough to be safe but also small enough to help children develop their fine motor skills. 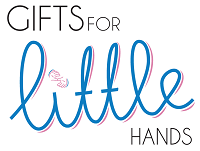 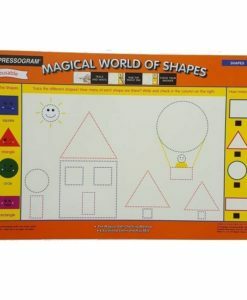 It also develops hand-eye coordination, colour and shape recognition. 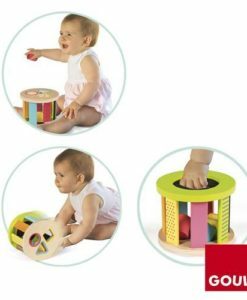 Furthermore, the drum can be turned and rolled on its side to create more of a sensory toy using sound and develop a child’s understanding of the world. 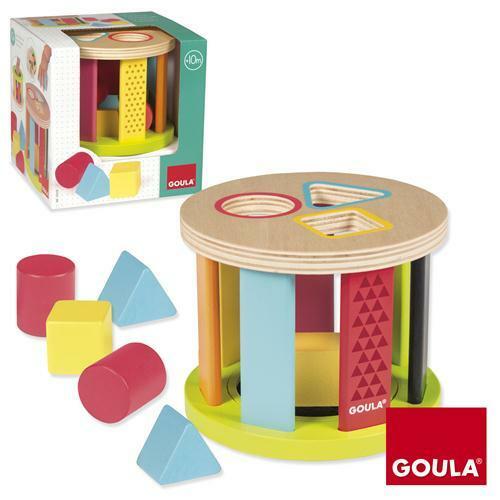 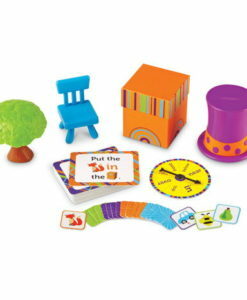 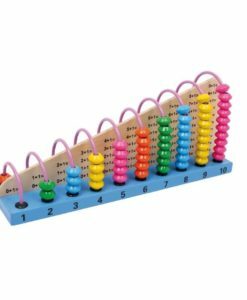 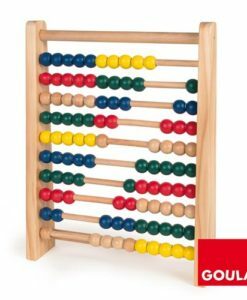 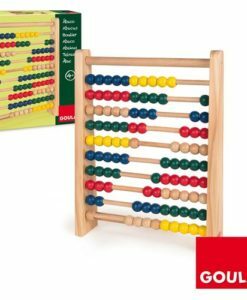 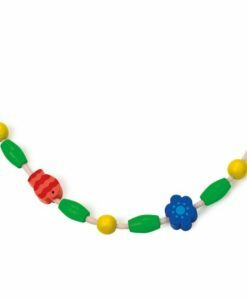 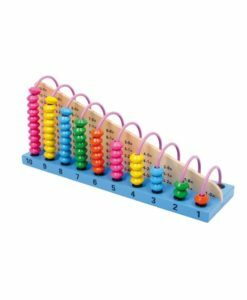 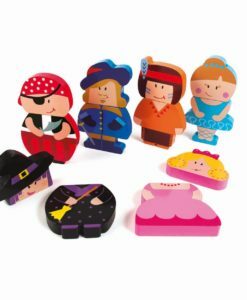 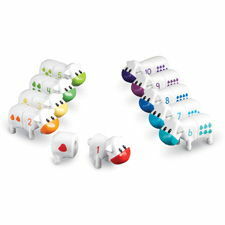 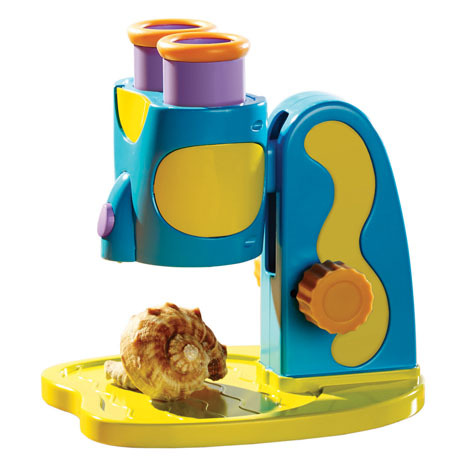 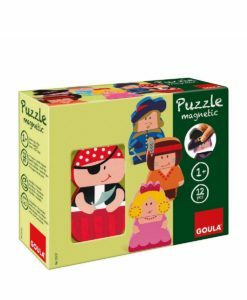 This lovely educational toy will engage children with its colourful design and bright shapes. 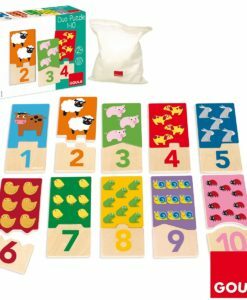 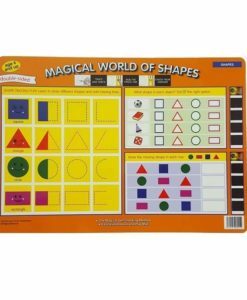 It will also develop Mathematics skills by recognising shapes from an early age.